The days are gone of planning newspaper advertisements or billboards. My Digital Marketing services help you to determine how best to use the internet to reach the overarching business objectives of your organisation. Let’s start reaching the right audience for your business today and create an innovative and creative content. FIT-PRO is a personal training studio, where we train with the most advanced electrical muscle stimulation (EMS) devices, which use electical impulses to stimulate muscles. Such method of training allows to stimulate muscles harder, and consequently the training is more intense and effective. 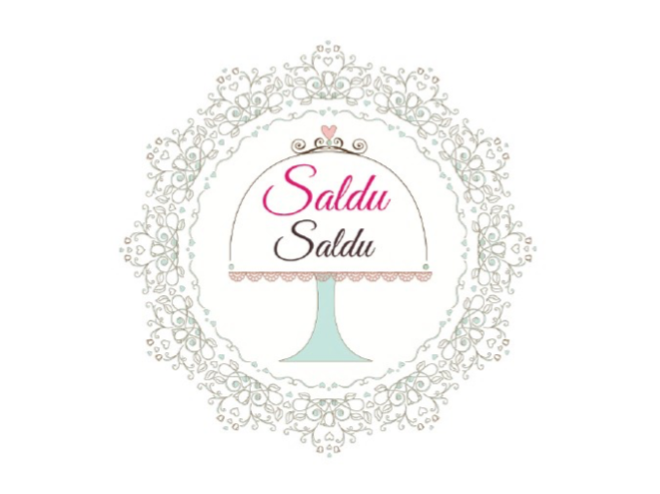 Saldu Saldu - desserts for your special occassions, not for a mass production. We are flexible, so we can offer our customers exclusive desserts that meet their individual needs. It is said that nothing is perfect, but we try to ensure that each order is discussed in detail, and our client gets the perfect result. The Prêt-à-Couture Fashion House established in 2010 by Ella Tatarinova. We create complete and elegant looks arranged in capsule collections that are elaborate and comfortable for daily life, special occasions, and social and formal events. Our accessories, shoes and knitwear produced by the same contractors supplying YSL, Laura Biagiotti, Gucci, Celine, Blumarine.